Sleep Number beds just got smarter. Just last year, Sleep Number introduced their Smart bed series, which come with an array of cool and quirky qualities. Sleep Number is best known for their adjustable air beds that allow you to find a perfect level of firmness that works for your body and sleep position. They even have a DualAir option, meaning the bed has two air chambers inside so each person in bed can find his or her perfect level of comfort. And take note: These airbeds are no traditional air mattresses you’d keep in a closet and use for weekend guests. In addition to the intricate technology that allows the beds to inflate or deflate instantly, each mattress includes various degrees of comfort layers, technology integrations, and cooling qualities to provide a unique and innovative night’s rest. 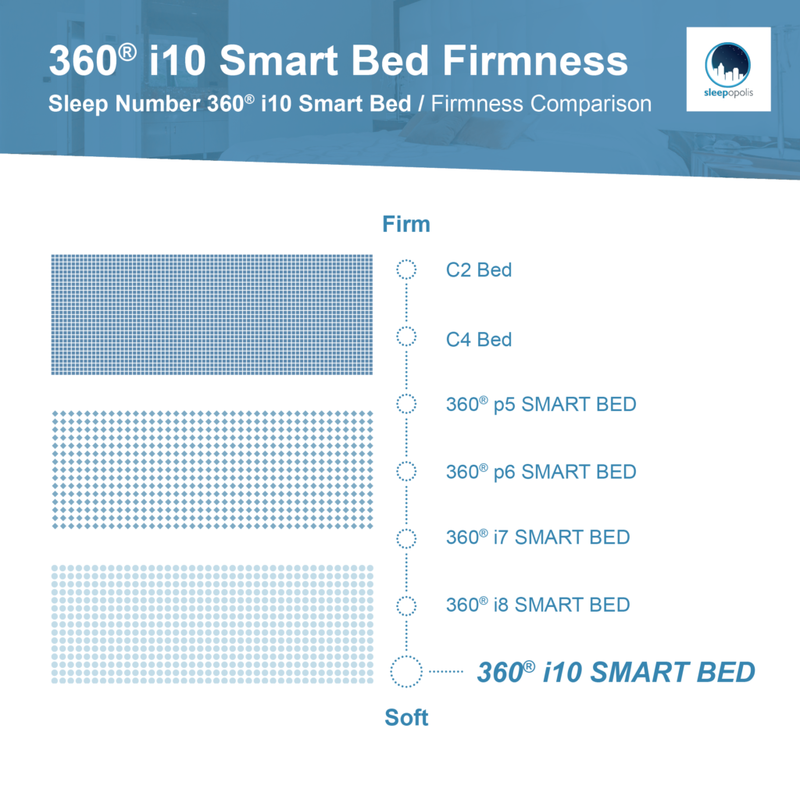 The 360® series is particularly intriguing; in addition to being able to adjust your side of the bed to your exact liking, the mattress can also read your sleep movements and adjust the support automatically. Other perks include foot warming, sleep tracking, massaging, and more. 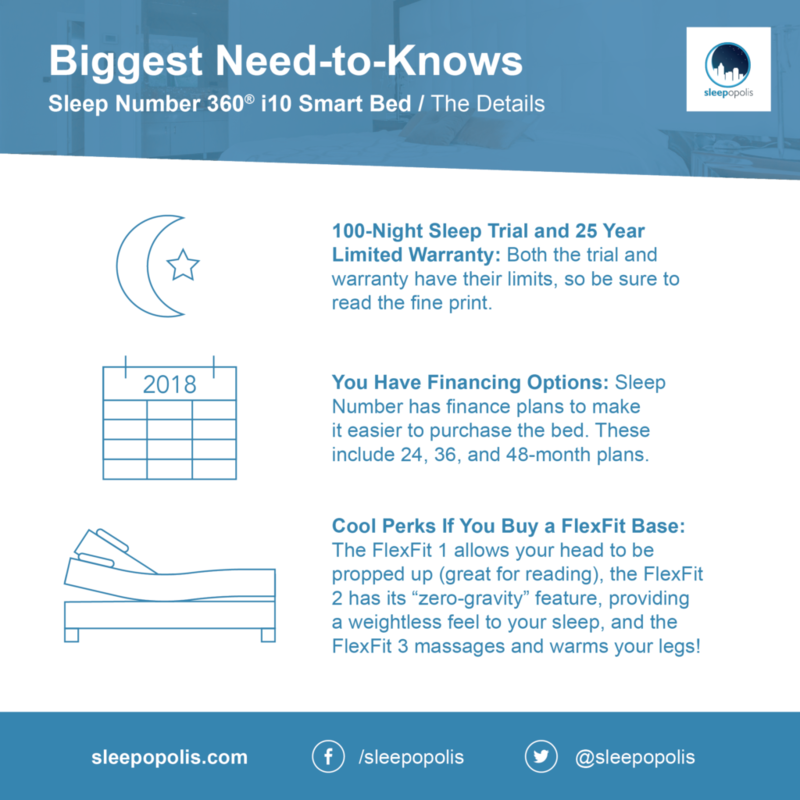 Before we give it all away, know that we’ll be specifically looking at the 360® i10 Smart Bed, the most luxurious (their words, not ours) and expensive Sleep Number bed out of all their models. Let’s dive in to learn about the bed itself, and to hear what users have to say. 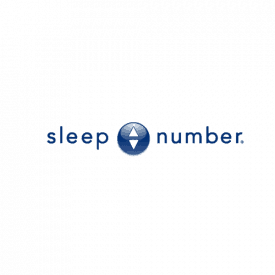 Sleep Number is a bedding company that sells bed, mattresses, and various bedding products. However, the company is best known for its signature product, the Sleep Number bed, which comes with an adjustable air mattress and various add-ons like a smart system, adjustable bases, and different types of comfort foam mattress pads. It’s worth explaining what a Sleep Number setting is before we get into all the juicy i10 details. When you’re adjusting your air chamber to find your perfect firmness level, you are actually finding a number that will range between 1-100. Sleep Number calls this your Sleep Number setting. The higher the number, the more firm your mattress will be. Most people have a Sleep Number between 30-60. To operate the mattress, your bed will also come with a Firmness Control™ System, which includes the remote, air hose, and pump. If you have a bed with two air chambers (so you and your partner can have your own personal level of comfort) the control system will come with two hoses. These hoses pass through the opening of the mattress cover and connect straight to the air chamber. 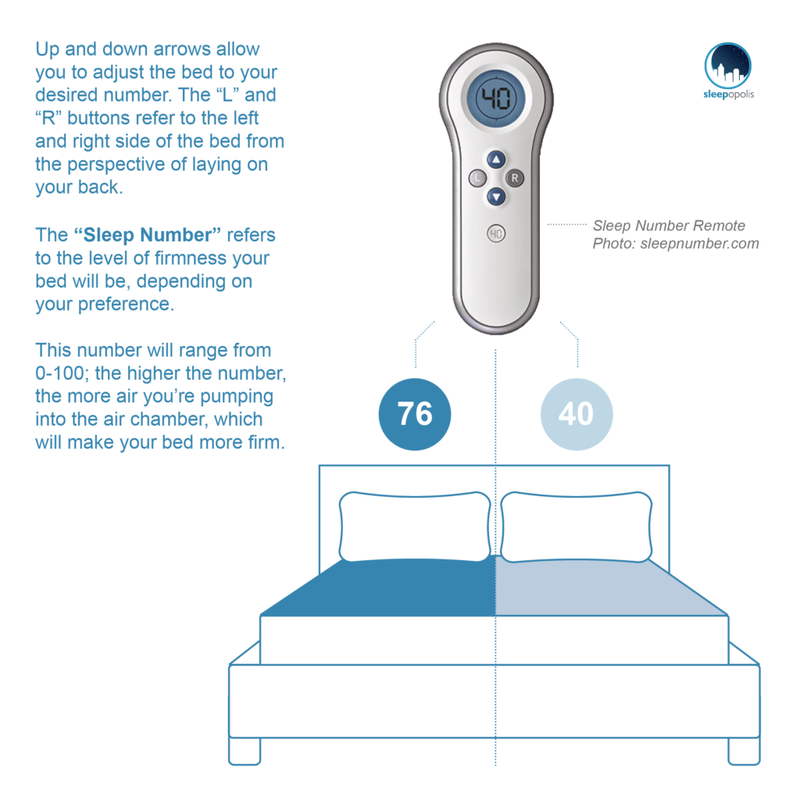 If you head to a Sleep Number retail store, you can test out the bed right in the showroom and an employee will assist with you finding your sleep number setting. If you’re setting your bed up at home, you can find it yourself: Lie on your mattress in your preferred sleeping position and press the up or down arrow on the remote to increase or decrease the air pressure in the air chambers. Once you find something that feels good, Sleep Number recommends you testing the setting out for a few days. If it starts to become uncomfortable, try increasing or decreasing your setting a few notches until you find the exact support you’re looking for. Ok, now back to the i10! The i10 is one of three mattresses in Sleep Number’s “Innovation” Smart Bed Series, which also includes the i7 and i8. These beds are deemed “innovative” because of the temperature-balancing technology embedded in the mattress cover. The mattress: The 360® i10 mattress profile is 13” — this is measured from the base of the mattress to its highest loft. To compare: the i8 has a 12” profile, and most basic Sleep Number bed, the c2, has an 8” profile. 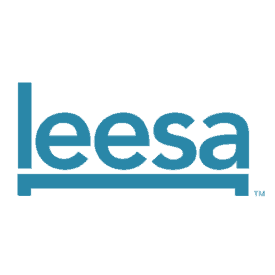 The mattress cover: The mattress cover is made from the following combination: 83% Polyester, 16% Polypropylene, and 1% Elastan. 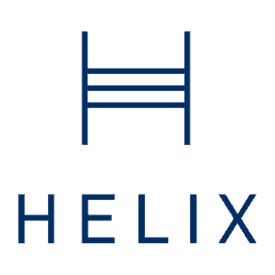 Above the airbed: Above the air chambers is a 7” foam comfort layer made up of two different types of foam — ThermaLux™ and Ergonomex™ — to promote contouring, support, and pressure relief. ThermaLux™ foam is a combination of foam infused with ceramic that is said to provide temperature balancing benefits thanks to its thermal conductivity. (Sleep Number reps told me ceramic is four times more conductive than conventional gel foams.) ThermaLux™ also doesn’t get stiff in cool temperatures, something traditional memory foam is susceptible to. Another feature is as the material warms, the dynamic support pushes back into your body, which is said to relieve pressure without retaining heat. Below the ThermaLux™ layer is the Ergonomex™ foam, which is infused with a swirl gel; the gel is known to contour more closely to the sleeper. Air chambers: The air chambers — aka what is inflated and deflated to adjust firmness level — are made of 24 gauge vulcanized rubber with a cotton fabric adhered to its exterior. These hook up to a 4” hose and pump so you can easily adjust the bed’s firmness with the click of a button. The hose is hidden inside the mattress; you can get access to it through the zippered mattress cover. 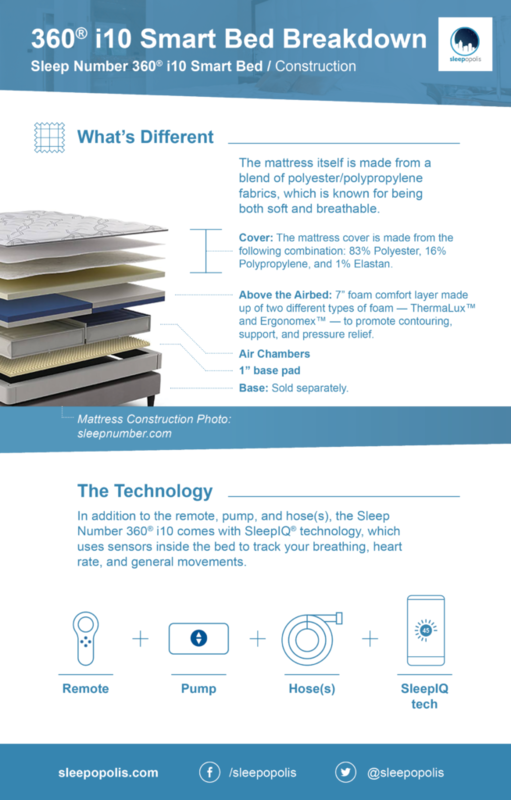 Every Sleep Number mattress includes one or two air chambers. The i10 only comes in three sizes (Queen, King, and Cal King) and the King and Cal King come with two chambers. This is what Sleep Number calls its DualAir technology. If you want a Queen, you have the option of one or two chambers, making it a great option if you have a partner (so each side of the bed can be inflated or deflated to your preferred firmness level) or if you sleep alone. The base: Sleep Number mattresses don’t come with a base, so you must buy one separately. Sleep Number recommends one of their FlexFit™ Adjustable Bases, which means you can raise the head and/or foot of the bed, experience the “feeling of zero gravity,” or even have your feet warmed and legs massaged as you fall asleep. (Apparently, warm feet helps you fall asleep.) However, it’s worth mentioning these bases add a few extra thousand dollars to your purchase and only get more expensive as you move up towards the FlexFit™ 3, which includes the most perks. If that’s not of interest to you, Sleep Number also recommends a Sleep Number Modular Base ($299.99). You can also use a platform base. Just stay away from a bed frame with slats or a traditional box spring base, since those do not provide enough support for the hefty mattresses. The extras: The Sleep Number 360® i10 comes with SleepIQ® technology, which uses sensors inside the bed to track your breathing, heart rate, and general movements so you can have an inside look into how you’re actually sleeping. The mattress cover (that combo of ThermaLux™ and Ergonomex foam) also contains a temperature balancing sleep surface that absorbs and releases excess heat. The mattress itself tracks your movements as you sleep, and will respond and automatically adjust firmness throughout the night to properly cradle and support you. Sizes: The 360® i10 mattress comes in three sizes: Queen, King, and California King. Continue reading to see all of the sizes and how much they cost! And like I mentioned above, you have the choice of choosing one or two air chambers for the Queen size, making it a great option if you are partnered or sleeping solo. What Makes the i10 a Smart Bed? All Sleep Number Smart Beds include smart technologies to try and up the ante in the bedroom. The main feature is their Responsive Air Technology feature, which we’ll explain first. Responsive Air technology. The Responsive Air™ technology found in all smart series beds can sense your movements and automatically adjust your bed’s firmness level so you’re constantly cradled well throughout the night. The air chambers have pressure sensors inside that detect where your body is and when it moves around and will make adjustments accordingly. There’s a sensor at the end of the bed that collects all the data and sends it to your Sleep Number app as well. Integration with SleepIQ® technology. Every mattress in the 360® series includes the SleepIQ technology, which tracks your sleep via sensors inside the mattress that measure your breathing, heart rate, and general movements. When you wake up, you get a sleep score, which provides personal insights into how well you slept during the night. (Make note: The app needs to be connected to the internet via WiFi. Bed controls may be operated via Bluetooth if you don’t have WiFi, and you can always turn off the SleepIQ® technology if you feel the need to unplug from all the data.) The technology also connects to other Smart devices and apps, so you can track your sleep alongside your food intake and exercise regime. Currently, SleepIQ® is able to connect with Apple® Health, Fitbit®, Microsoft® Health, Nest Learning Thermostat™, MapMyRun™, Withings Health Mate™. The i10 bed is going to feel extremely fluffy, plush, and soft. 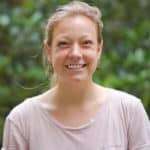 This is because it has seven inches of comfort foam on top of the mattress, made of two different types of foams designed to contour, provide pressure relief, and keep you cool. While this definitely sounds luxurious, if you know you like firm mattresses (hi, side sleepers!) then this mattress might feel too soft for you. Fun fact: You can also tell how soft or firm a Sleep Number bed will be by looking at its model number. “10” in i10 is the highest number in the Sleep Number series, so it comes with the most cushion. If you want the cushion, but just not seven inches of it, then the i7 or i8 beds might be a better option. If you know you like hard beds that are extra firm, Sleep Number’s c2 or c4 might be a better fit. Of course, you can always adjust your Sleep Number to make the bed more firm or soft, but that extra layer of comfort foam also makes a difference when it comes to contoured support. Many reviewers and testers spoke about the i10’s cooling feature. With seven inches of foam, you might think the bed would get hot — something memory foam is unfortunately known for. Yet many reviewers spoke of things like “it doesn’t make me hot like memory foam does,” suggesting it does do a solid job at keeping cool. Another point made is in regards to the comfort foam itself. Seven inches might sound like you’re going to simply sink into your mattress. However, a lot of people said things to the like of: “the foam on top is just the right amount of sink in softness” and “we just get a solid combination of support from the air bladder and cozy ‘floof’ from the padding.” Overall, it sounds like having a firmer sleep number setting coupled with the comfy comfort foam balanced out the softness and support quite well. That said, people also complained about a lack of edge support, meaning if you roll towards the end of the bed, you feel like you could fall off. People said the “sides were drooping down” and had to sleep in the middle of the bed in order to avoid feeling like they were falling off. Lastly, many sleepers spoke of the i10’s versatility power. This might be true for all Sleep Number smart beds, but those who had the i10 spoke often about having a very different sleep number from their partner, and each happily and peacefully sleeping on their side without any disruption in the night. Interesting, while other Sleep Number reviewers talked about the “trench effect” (when the middle of the bed sags from both sides having very different sleep numbers) hardly anyone mentioned this issue with the i10. Since the 360® i10 air bed is definitely unique, how would we compare it to other types of mattresses? If this isn’t your first smart bed rodeo, you may have come across ReST, the first smart bed to hit the market. It’s specifically designed to help your body recover and features an app-integration, medical grade sensors to monitor 2,000+ pressure points, and a “Whisper air system” where the bed adjusts air quietly to the five different body zones. This is very similar to the Sleep Number bed, and the price is also quite comparable. Another popular smart bed is the Eight Sleep, which includes similar features like bed warming and integration with other smart products. It also includes a ‘smart alarm’ that detects the best time for you to wake up every morning. These are a lot cheaper than Sleep Number but don’t include the auto-adjustment based on your movements. As far as mattress feel, this bed is going to be on the plush and soft side, with a focus on high levels of pressure relief and comfort. 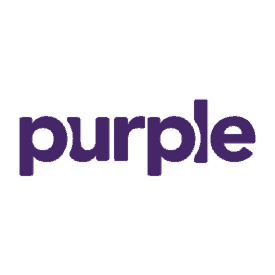 The 7” of comfort foam and cooling technology make the i10 feel like a combination of the Purple mattress with its hyper-elastic polymer cover for pressure relief, the Helix mattress with two layers of foam that have cooling properties, and the Sapira mattress, which as five distinct layers of foam. Enjoy an extra $200 of your Leesa Hybrid mattress with our exclusive discount! You have financing options. Luckily, Sleep Number has finance plans to make it easier to purchase the bed. For purchases that range from $3,000-$5,999.99, there is a 24-month finance plan you can opt into. The other financing options include 48-month financing on purchases $8,000 or more, or 36-month financing on purchases $6,000–$7,999.99, which would work well if you purchased a base, and/or other Sleep Number bedding. There’s a 100-night sleep trial and a 25 Year Limited Warranty. If this bed seems like a risky purchase, it’s helpful to know there is a 100-night sleep trial. The trial only includes the mattress though, so beware if you buy a FlexFit base as well. That’s not covered! And if you decide you want to be a bed owner for the long haul, Sleep Number offers a 25-year limited warranty where for the first two warranty years, any malfunction due to a manufacturing or material issue on Sleep Number’s side will be repaired or replaced for free. After the two years, Sleep Number will only pay a portion of damages, and things like general wear and tear or technical breakdowns due to human error aren’t covered. It’s extremely comfortable. This one is less scientific, but so many people simply said how comfy this bed is. A lot of sleepers said the i10 had “just the right amount of sink, softness, and support!” a hard balance when you have such a thick layer of comfort foam. It really does keep cool. The temperature-regulating technology in the comfort foam sounds like it does the job. Many users said they were no longer hot at night, something they were expecting to experience when sleeping on such a think foam layer. It’s really expensive! This bed is the most expensive model in the Sleep Number series, starting at $4,999.00 for a Queen. If you add a FlexFit adjustable base, you’re adding even more money to your cart. That said, hardly any reviews said it wasn’t worth the price; rather, they simply said it was a big investment. It doesn’t have good edge support. Edge support is a helpful mattress quality since it allows people to move freely in bed and not feel like they’ll roll off the sides. So, beware: Many said the 360® i10 made them feel like they might fall off the bed, and thus had to roll towards the middle, closer to their partner. It’s not good if you’re a side sleeper. The side sleepers spoke out in the i10 reviews — the bed is simply too soft for them. Even with a high sleep number setting, the cushion provided too much sink and softness for people who typically need more firm support. 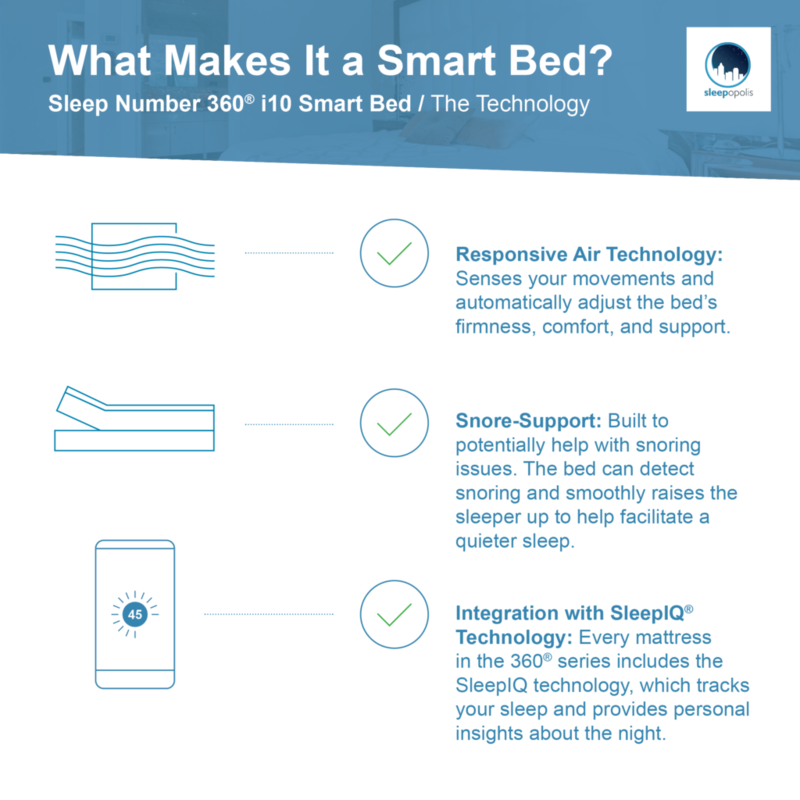 Is the Sleep Number 360® i10 Smart Bed Right for You? You really like staying cool at night! Unlike traditional memory foam, the foam combination used in the Sleep Number 360® i10 has the temperature-regulating technology, and thus is a good option for people who get hot during the night, or simply love sleeping cold. You’re a stomach sleeper. If you sleep on your stomach, the Sleep Number 360® i10 could be a good fit. The extra plush cushion helps support your abdomen, which is especially important given stomach sleeping can cause various aches and pains. The Sleep Number 360® i10 is a plush, luxurious, and tech-heavy Sleep Number mattress option. The thick comfort foam with cooling technology, built-in Sleep IQ tech, and auto-adjusting mattress make this a great fit some people who prefer softer mattresses and appreciate smart and adjustable technology. Just be prepared to spend a pretty penny.